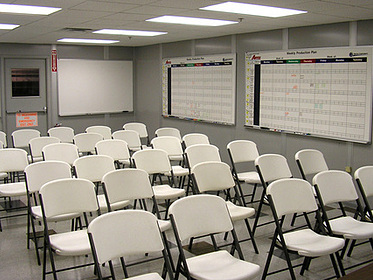 Employee education is an important part of developing a successful team. 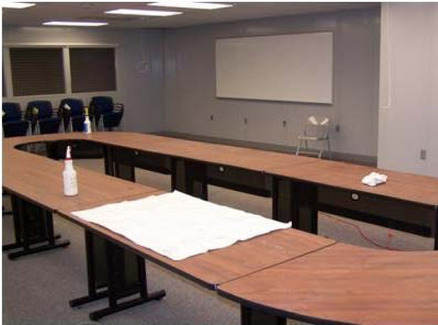 Being able to perform training on site or in a dedicated area shows employees that you are committed to their education. 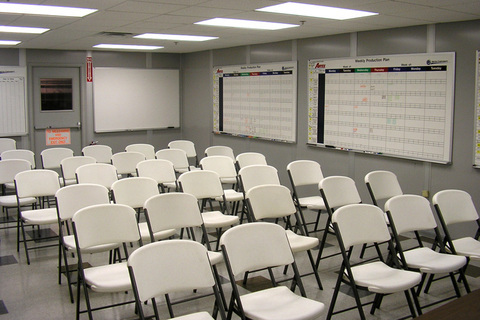 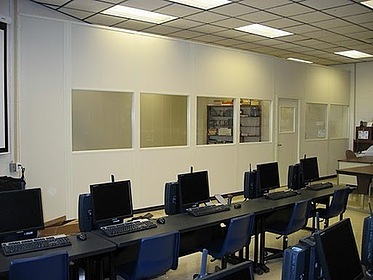 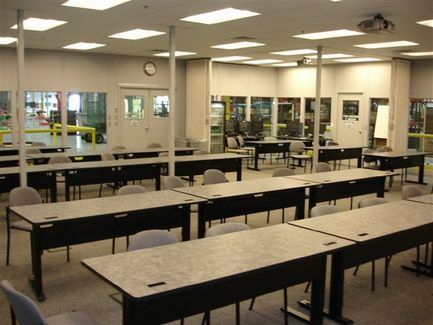 Modular building systems can transform underutilized facility space into classrooms and training centers. 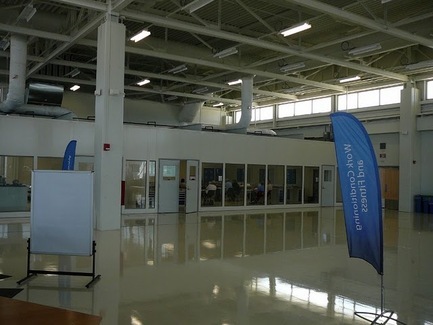 Centers can be built with modular construction as complete inplant offices. 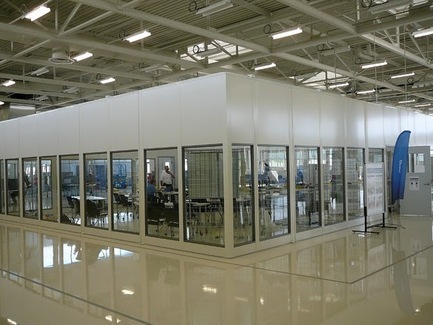 They can also be built with free standing wall partitions that enable the space to utilize existing HVAC and lighting systems.